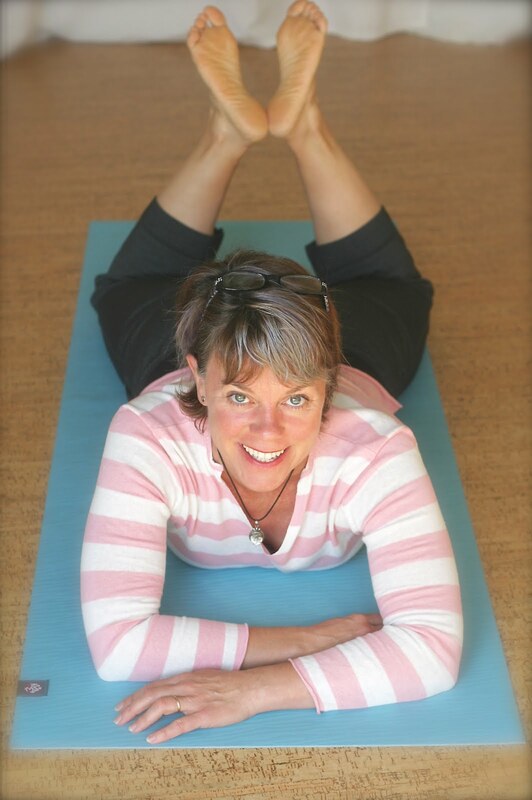 Think Somatics | Change for Good: Guest Post: Somatics has changed my life. Guest Post: Somatics has changed my life. Even though I’d always regarded myself as a walker I could barely walk a couple of blocks without pain. I was three months away from a trip to the southwest and I was determined not to sit in our camper van while my husband hiked. I tried chiropractic, massage, physical therapy and acupuncture for my “stuck” and painful hips, but nothing helped long term. Then I came to Kristin after reading about somatics on her website for several months. I started off working with Kristin with three private lessons and attended group lessons twice a week. During each lesson I discovered something; a small refinement, a new way to sense my body, a whole new way to move. I also started practicing somatics every day, sometimes twice a day. In the back of my mind I heard, “My body needs somatics.” And the practicing paid off. My body started loosening up, in ways that all the other therapies had not done for me. It was like a miracle! I told everyone I knew!! On our hiking trip I did somatics in many beautiful places; a bird refuge in Arizona, Chiracahua National Monument, a monastery in New Mexico, to name a few. I did some really challenging hikes, and after every hike, I pulled out my mat and did somatics among the trees and birds. I know it helped my after-hike aches and stiffness to dissipate quicker. In Kristin’s classes I also learned some simple somatic exercises I can do while seated, so I could take care of myself while driving long miles in our camper van. Somatics fits into my mindfulness practice. I used to think I didn’t have any body awareness, but I now sense how my body works and that I have control over it. Somatics, with it’s slow and deliberate focus, and breathing takes all of my attention. I often make it my meditation practice, slowly moving, sensing my muscles contract then relax and lengthen under my conscious control. I’ve made it my own. I’ve tried and continue to do many kinds of movements. I walk a lot, hike, practice tai chi and Qi Gong, but have never stuck with anything so diligently as I have with Somatics. I am now walking from my center of my body outward and am much more aware of my posture. Somatics has changed my life. Thank you Kristin. No, thank you, Judy! It's folks like you who make my work so wonderful. To learn what Judy's learning, contact me, sign up for a class, or start with private lessons. This is what everyone needs to maintain quality of life!